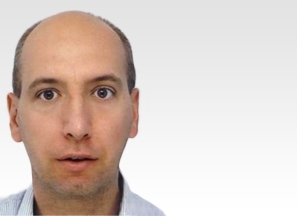 Prof Federico Canavese is a highly experienced Spine Surgeon and a key member of the eccElearning Spine Surgery Education Programme faculty. The Spine Surgery Education Programme contains 180 Spine Surgery Lectures, and contains Specialist Certificates and the full Postgraduate Diploma in Spine Surgery. The eccElearning Faculty is made up of over 140 expert spine surgeons and educators. They have collectively supported the development of the world’s first comprehensive, online postgraduate education programme in a medical sub-speciality, spine surgery. 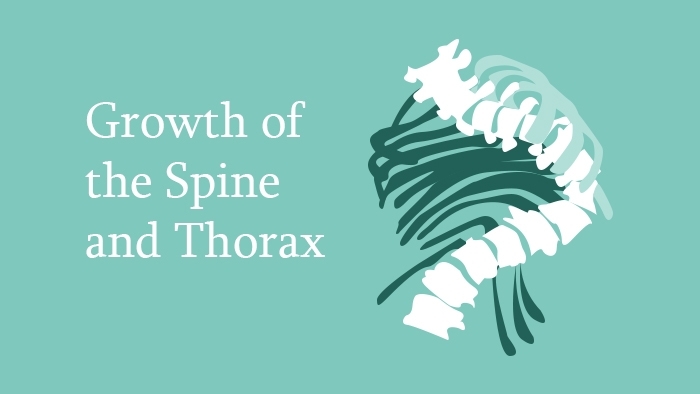 This spine surgery lecture looks at the growth of the spine and thorax in children. The lecture begins with an overview of the growth of children growing up with deformities and those who develop normally. In addition, the effects of surgery on the thoracic cavity and fusion surgery on the spine in childhood and its implications in later life are covered.